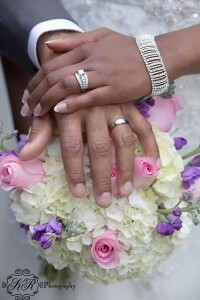 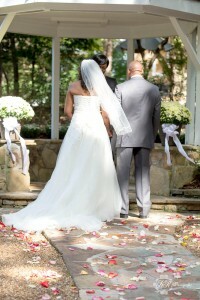 Wedding of MR. Mrs. Miric took place at the home of the groom in Rockmart GA. 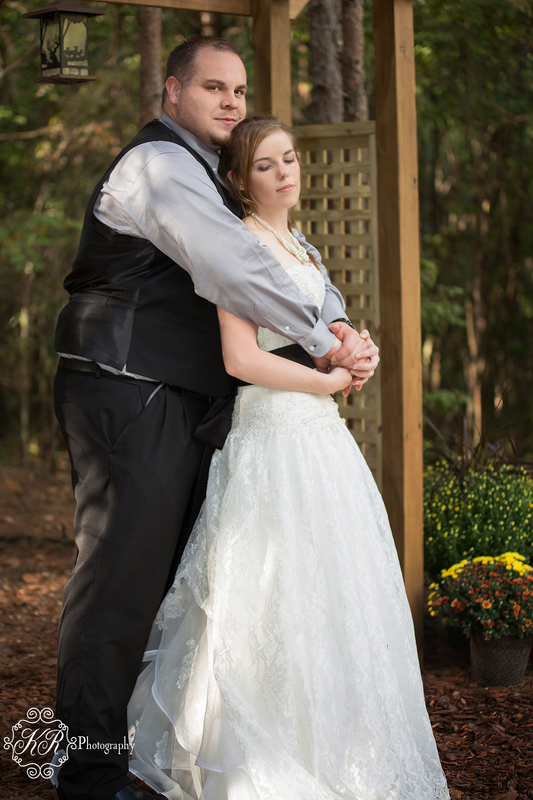 IT was a beautiful fall day. 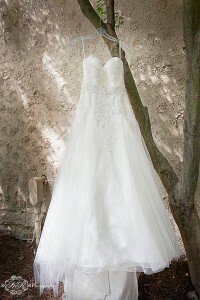 The rustic wedding took place in the back yard in front of the woods. Decorations included mums and pumpkins to celebrate the fall season. 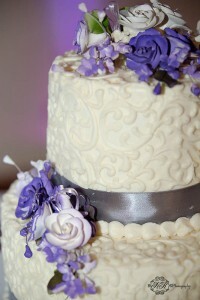 The reception included cake, chocolate fountain, bbq, baked beans, and much more. 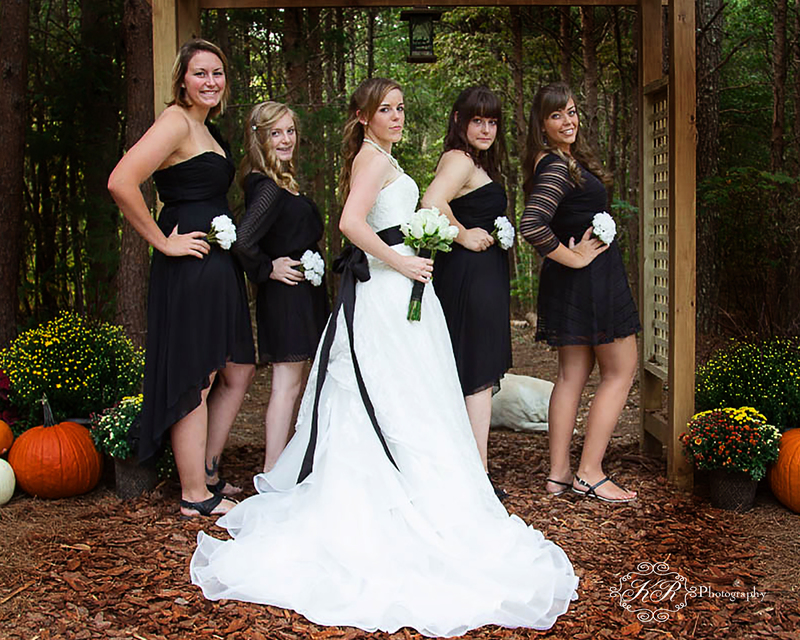 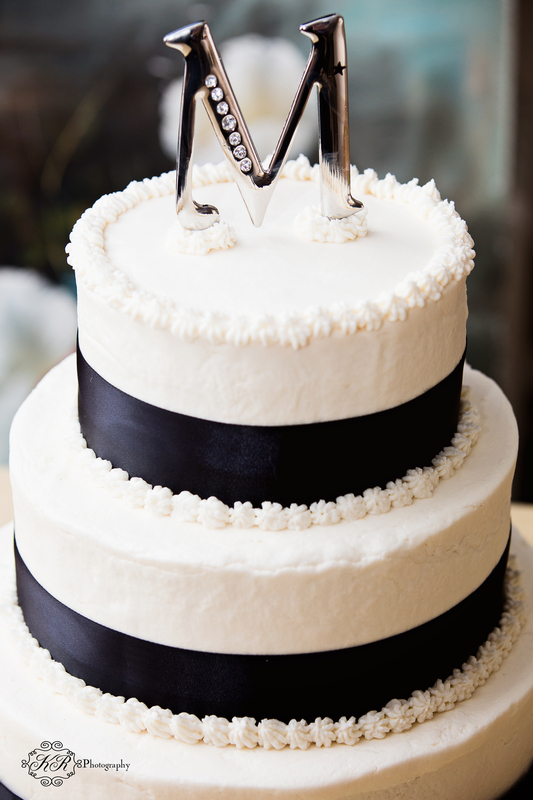 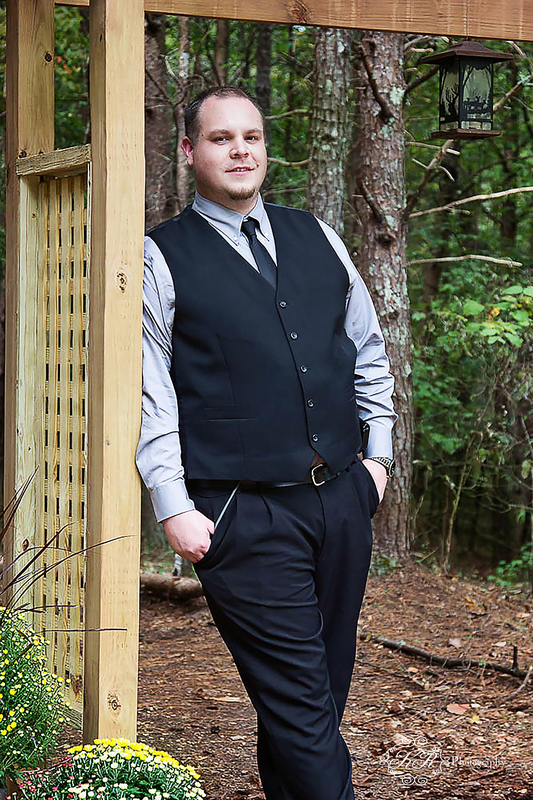 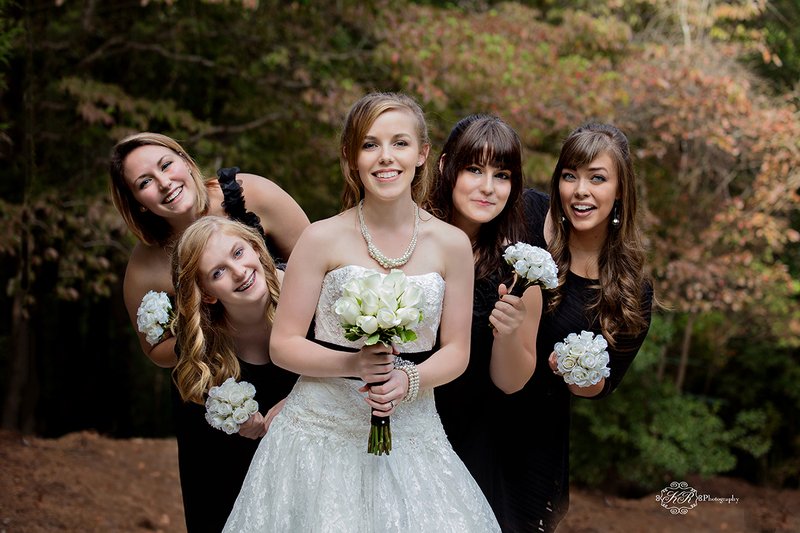 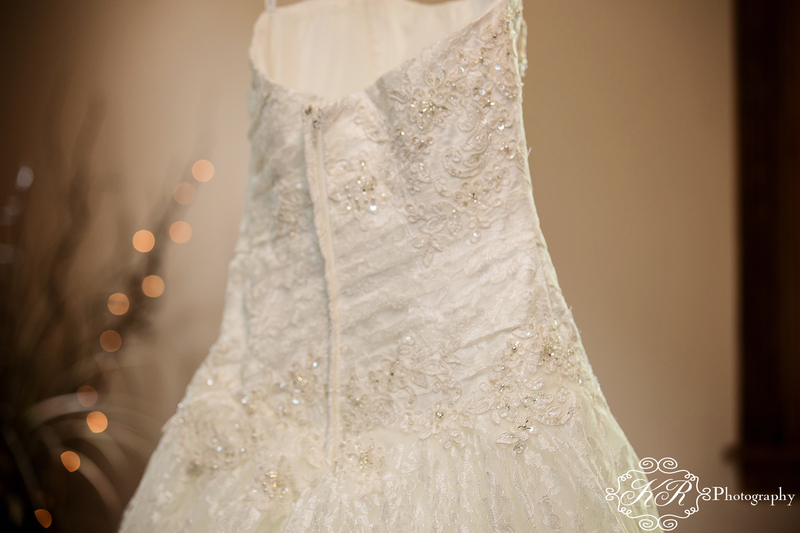 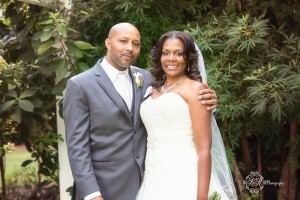 This entry was posted in KR Photography, Weddings by KR Photograpy and tagged KR Photography, Rustic weddings, wedding Rockmart ga.
On September 20, 2014, Natasha Greer and Lewis Evans were married at the Beautiful location of The Gardens at Kennesaw Mountain, in Kennesaw GA. 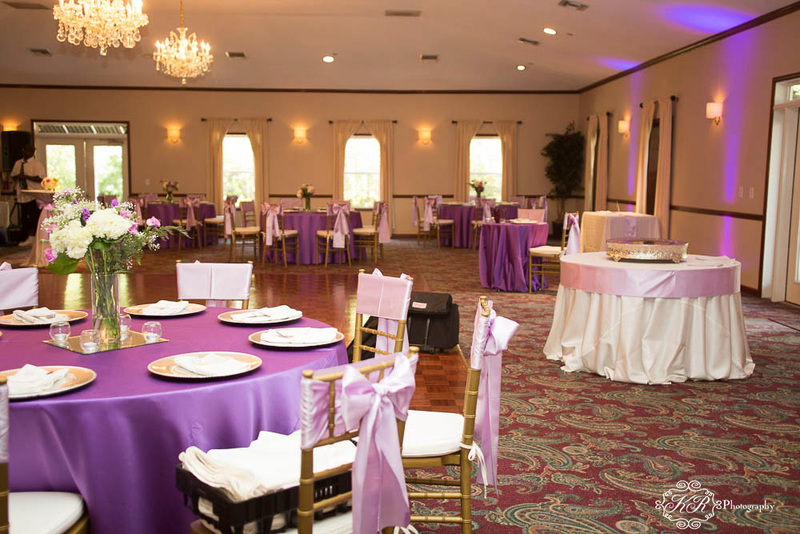 The wedding Took place at 3:00 pm. 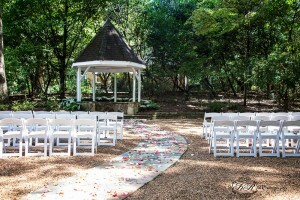 The wedding was a small wedding by the gazebo on the lawn of the gardens followed by a reception. 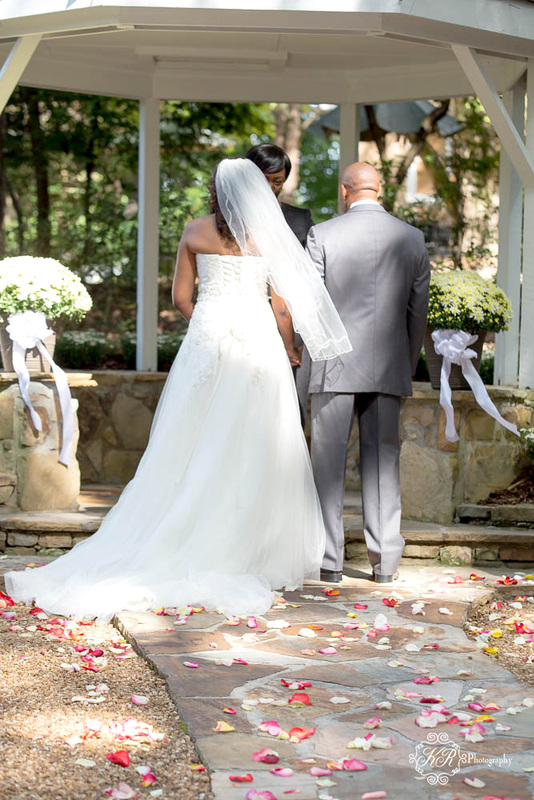 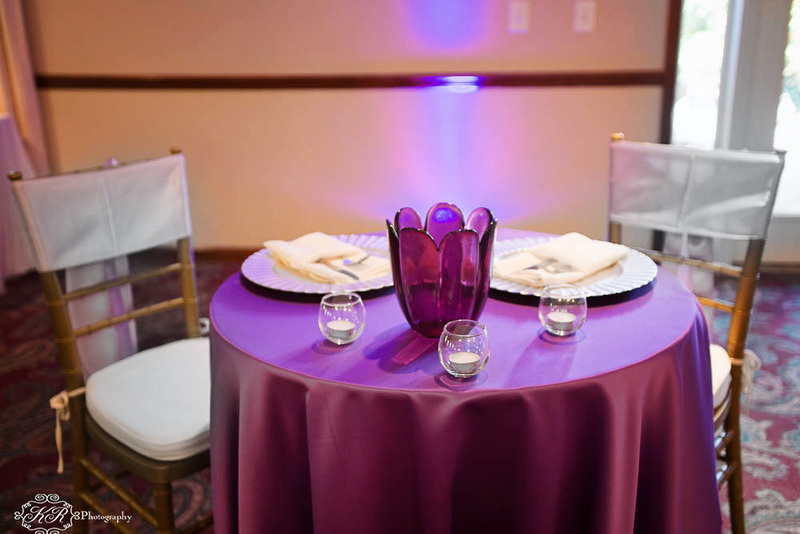 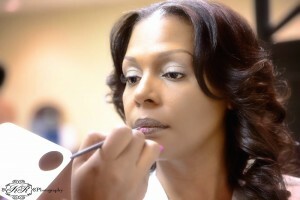 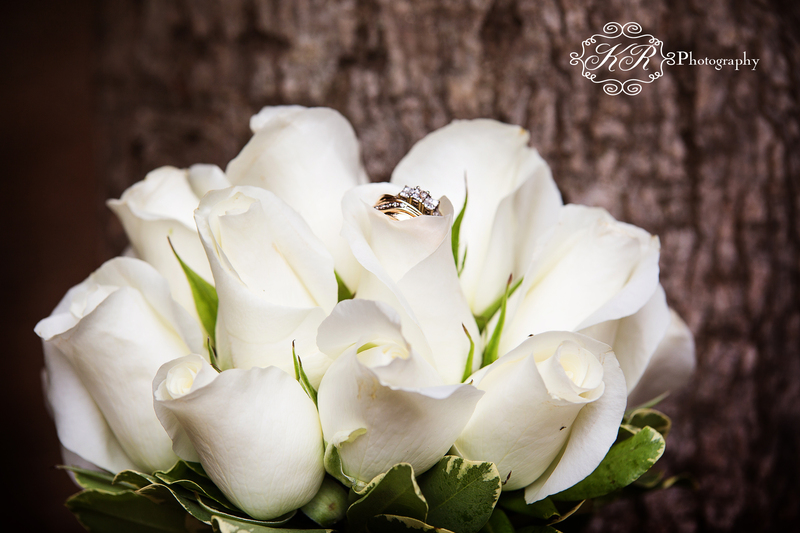 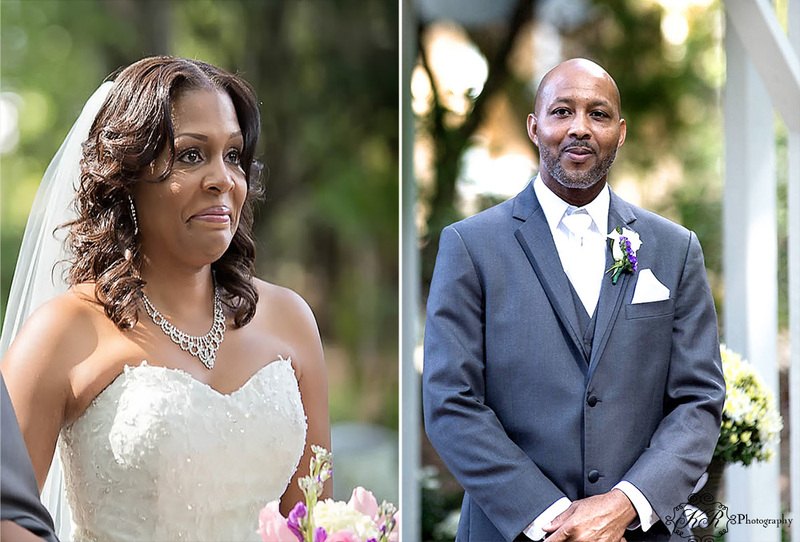 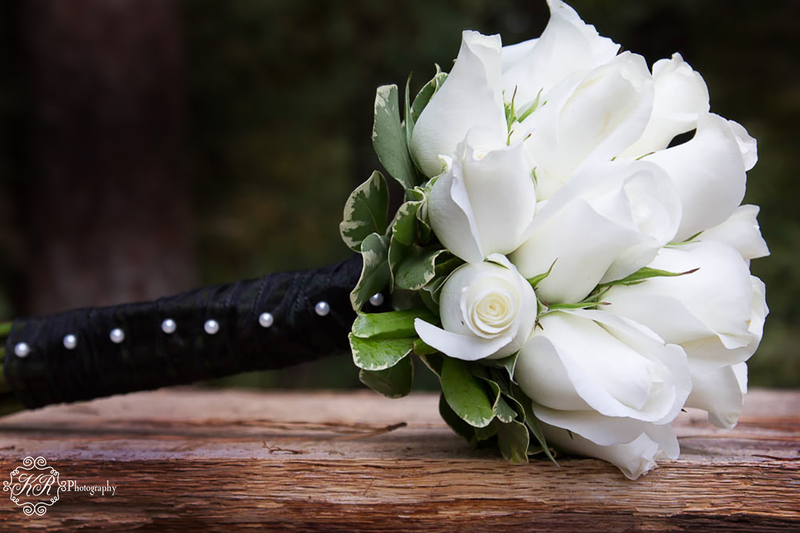 This entry was posted in KR Photography, Weddings by KR Photograpy and tagged wedding gardens at kennesaw mountain, weddings by KR photography, Weddings kennesaw ga.